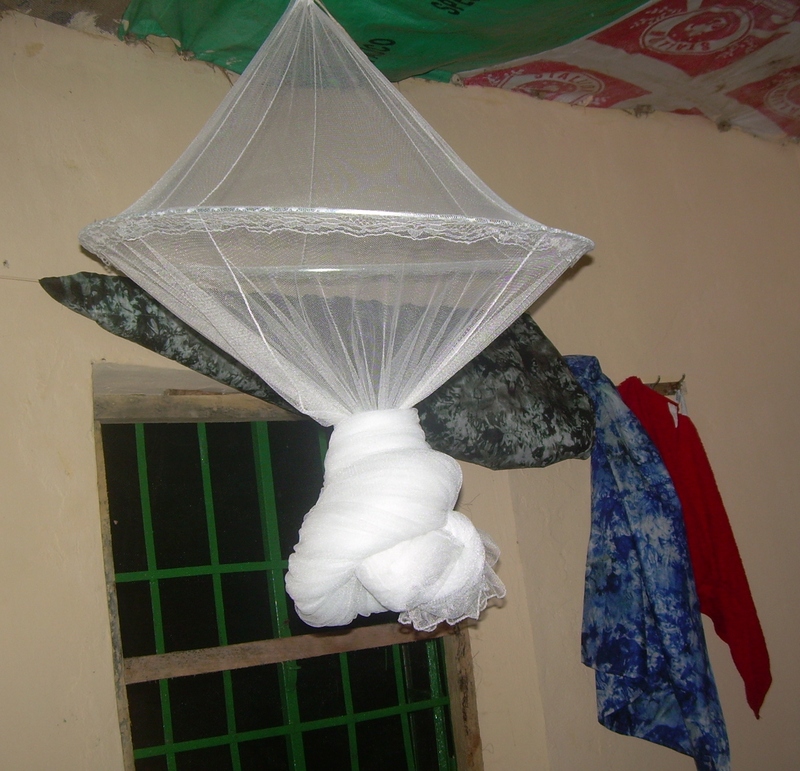 What do the Tuki English-Swahili Dictionary and a mosquito net have in common? They are both in my first line of defence against scary insects. FYI, I do not consider mosquitoes scary. Scary is the massive (nearly 3 inches), flying cricket-thing that invaded my study session at 11:30 pm tonight. Normally I have my roommates deal with any pest problems; Leanne captured the roaches in Njawara, I called Elliot in tears over an ant invasion, and Bryce and Kent used to take care of any birds and bats in the basement. I have also resorted to neighbours (earwigs in the lawnmower) and guests (earwig in the chives I was chopping). Bonus points if I was standing on a chair or jumping up and down with a disgusted expression on my face, flapping my hands like a chicken. Tonight I went carefully over my options: 1. use my strainer to capture the insect against the wall, slide to the floor and then somehow kill it 2. spray it with insecticide 3. sneak past it into my room and deal with it in the morning. In the end, I sprayed it, while cringing excessively (I really hate killing things! 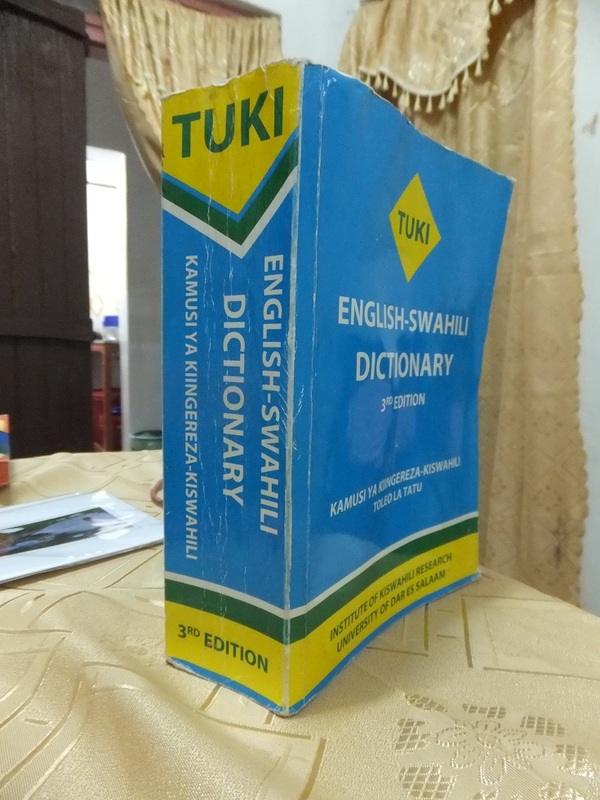 ), then threw not only the big Tuki, but the smaller Kiswahili-English one as well, at the dying bug. Count: two crickets and a fly for the Tuki. Eileen: Are you in your village??? me: yes, internet in my HOUSE! So, watch out everyone. Even if we’re not roommates anymore, you still have to support me when it comes to scary insects. But I’m not concerned, I know you will. And that’s part of why I love you guys so much. Marg, having the (world wide) web in your room and not expecting to find a spider here and there… Anyway, computers always come with a few bugs. Keep posting, I love to read you ! Roommates Are My Best Friends | whiteblankpagedotorg. have to post. Would you make a list of every one of your social sites like your linkedin profile, Facebook page or twitter feed? the story. 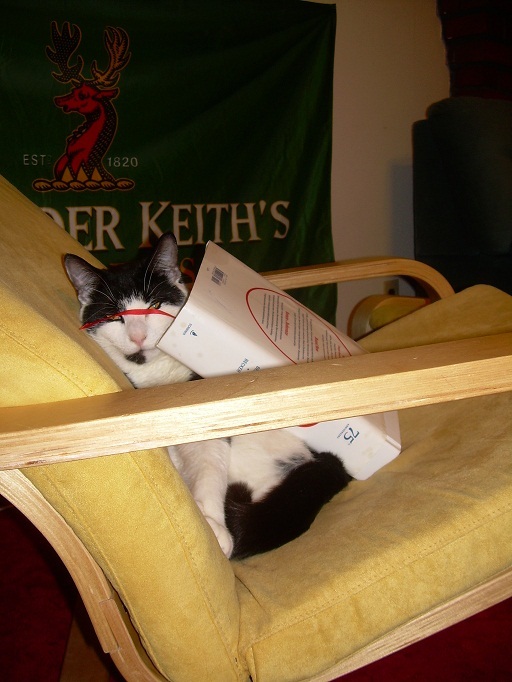 I was surprised you’re not more popular since you definitely possess the gift. lots up fast! What host are you the usage of? more here frequently. I’m quite certain I’ll be informed many new stuff right right here! I got this web page from my friend who told me about this web page and now this time I am visiting this site and reading very informative posts here. such certain about my difficulty. You are amazing! Thank you! faster then most. Can you recommend a good internet hosting provider at a fair price?